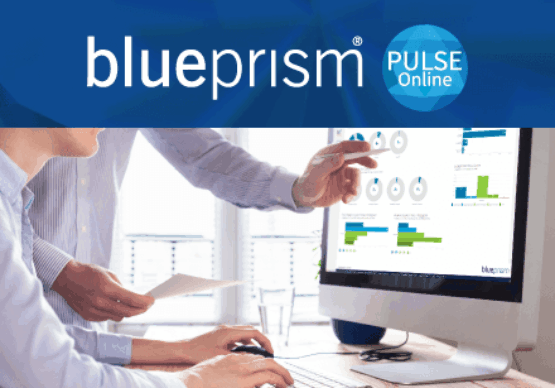 Closing out its second fiscal year [ending Oct. 31, 2017] since debuting on the AIM market of the London Stock Exchange in March 2016, Blue Prism has reported record growth in the demand for its industry-leading Operating System for the Digital Workforce. 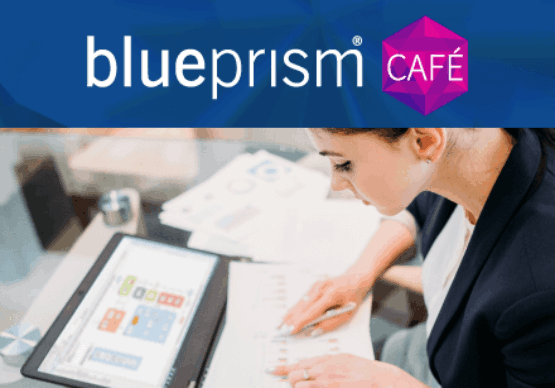 Blue Prism closed 609 new software deals in FY2017 (209 first half and 400 in the second half), which included 324 new enterprise customers across the United States, Europe, Asia Pacific, Latin America Australia and New Zealand—a 238 percent increase over FY2016. Customer expansion: New marquee client names added over the past year include AIG, Alberta Treasury Bureau, Allstate Insurance, Bechtel, Boeing, DeNA, DTE Energy, Ericsson, Fannie Mae, GIC, Honda Motor Company, Kaiser Permanente, KBL Bank, Maybank, National Grid, Schroders, Sony Pictures, United Utilities (UK’s largest listed water company) and Walgreens. These new customer wins highlight Blue Prism’s broad appeal across multiple vertical industries including manufacturing, financial services, insurance, telecom and retail. Deal expansion: Once again, Blue Prism finished the year with all renewals achieved for the fiscal year. The second half of FY2017 saw a 91 percent increase in deals as compared to the first half, propelling an unprecedented upward trajectory in the Robotic Process Automation (RPA) market. 100 percent of Blue Prism’s new business came through partners. Geographic and talent expansion: To serve customers locally, Blue Prism opened three new offices—Sydney, Tokyo and Bangalore—while more than doubling the company’s headcount in 2017. Ecosystem expansion: Since its launch in April 2017, multiple industry heavyweights have adopted the Blue Prism Technology Alliance Partner (TAP) ecosystem and platform, namely Appian, Avanade, Cyberark, Google, IBM, Microsoft and others. Blue Prism is the only vendor to have published reference architectures and proven deployments for Microsoft Azure, AWS, Google and IBM Cloud to enable instant scale-out capabilities. The industry’s most sought-after channel partner program continues to grow with multiple new partners added in Asia Pacific and Latin America. Product expansion & industry accolades: Named as one of MIT Technology Review’s 50 Smartest Companies for 2017, as well as being the winner of the 2017 UK Tech awards. The company also unveiled Version 6 of its RPA platform, which accelerates access to cutting-edge Artificial Intelligence (AI), machine learning and cloud capabilities, leveraging the company’s TAP ecosystem. In addition, Blue Prism continues its collaboration efforts with Microsoft to provide intelligent automation solutions, one example of which is in the anti-money laundering space, to digitally transform financial services. The company’s customer community came together through Blue Prism World on Tour in 2017, which gathered more than 2,000 customers, partners and influencers across events in New York, London, Sydney, Tokyo and San Francisco. Digital transformation and RPA successes within Blue Prism’s customer base were judged by a panel of independent experts from Gartner, Forrester Research, HfS, McKinsey & Company and the IEEE Working Group on Standards in Intelligent Process Automation. Award recipients included BNY Mellon, AMEX, Lighthouse Works, npower, Telefónica O2, HSBC, Raiffeisen Bank International, Al Rajhi Bank, Shop Direct, Barclays and the Co-operative Bank. 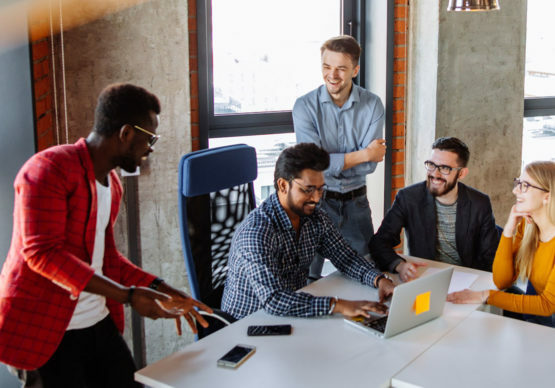 To continue delivering a consistent brand experience that starts with a prospect and continues forward throughout the entire customer lifecycle, Blue Prism is merging two roles. Starting this month, Shail Khiyara will take on the role of Chief Marketing & Experience Officer (CMXO) with the worldwide responsibility for marketing and ownership of the customer experience. The company is also creating a new role to help educate the market on RPA successes and evangelizing Blue Prism’s industry defining RPA technology. As such, Blue Prism is also announcing that Pat Geary, who invented the term RPA, will drive these efforts as Chief Evangelist.